For email, please send to this address. To prevent robot capturing of this address, there is no direct link to my email address. You must retype it in your own email program. All photos are available for purchase. 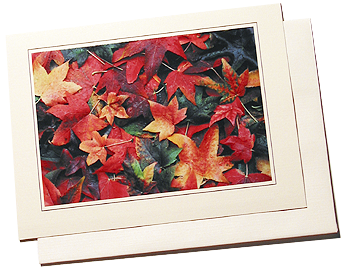 Plus, I have a great assortment of photo-printed greeting cards (6.25×4.6) with envelopes. Please call or email me for prices and more information.